A thoughtful and data-driven approach to helping businesses figure out their growth challenges. Influencing growth through data + great ideas. We help companies understand all the variables between initial engagement and final conversion. Then we help cultivate great ideas to affect those variables for more (growth, demand generation, users, checkouts, installs). Most brands are aware of the need to create an engaging web presence, but smaller ones typically don't think they have the time or resources to constantly update their online presence with fresh, new content. People do business with companies they are familiar with. When your brand is consistent and easy to recognize, people will feel more at ease purchasing your products or services. 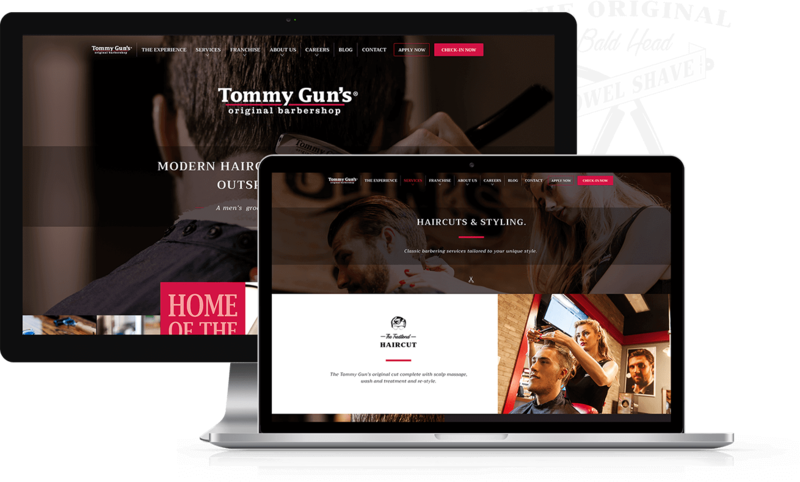 Tommy Gun's is one of North America's fastest growing men's barbershops. Blending 1930's vintage barbershops with all the modern amenities and products of fine men's grooming, it's where discerning men get groomed and styled. 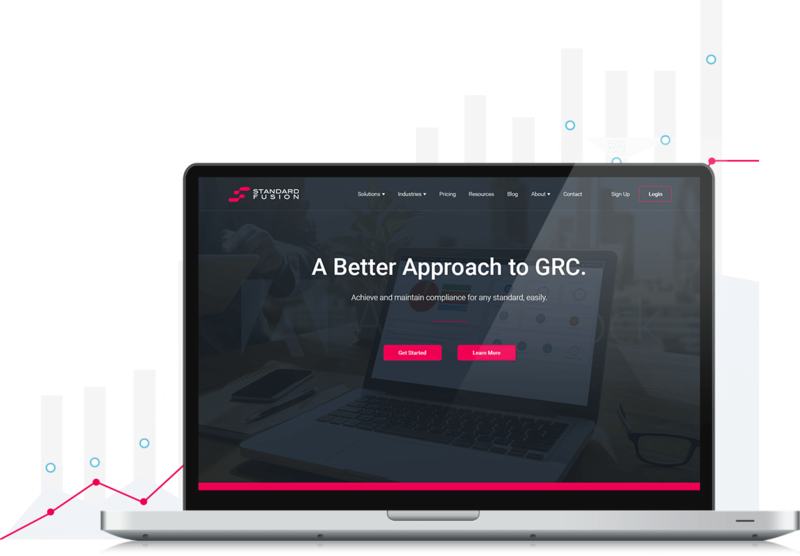 StandardFusion is an application making GRC more approachable by helping companies better understand the complexities of organizational compliance and risk.